I am in the process of restoring my fathers 1968 442. It has turned out to be alot more work than I anticipated. So much rust on this car it had turned into a complete body off rebuild. The car is painted bright yellow with the black stripe on the front, when I got the car stripped down I found evidence of a dark green paint color. Looking at paint codes from 1968 the paint code RPP suggests Scarlet was the original color but what do the two Ps indicate? Thanks in advance for the help. the R is the lower body color , Scarlet red . The second letter is either the upper body color or a "stripe" color . And that is silver green metallic . The third letter is the wheel color , also silver green . This would indicate that the car was originally equipped with "dog bowl" hubcaps . All cars with wheelcovers got black wheels . What you're talking about is called the body plate or cowl tag. It is not the VIN tag, which is on the front edge of the dash on the driver's side on your car, I believe. Paint color information is not included in the VIN. 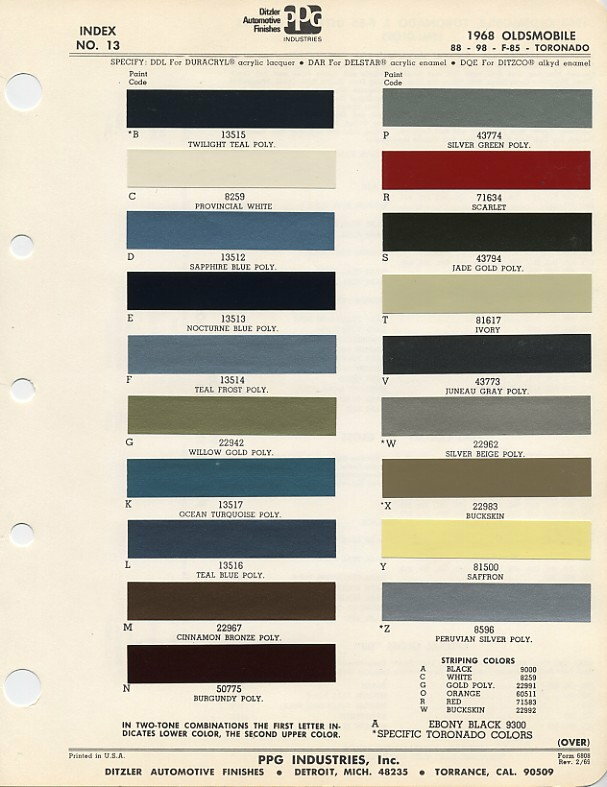 See the 1968 paint chart below. R is the second color in the second column, and P is the color right above it. Looks more gray than silver/green to me, but whatever. Here is the cowl tag attachment. Thanks for the information. Is there any way this could have been a green car, the reason I ask under the door trim panels and under the taillights is a dark green. There is no red anywhere on the car and I have it completely stripped. In the process of replacing entire floor and trunk and wheel wells etc etc. I cant remember where I saw it and it could have been for another year but the code was the same green that I have? The car also has the rear spoiler how can I tell if that is factory? 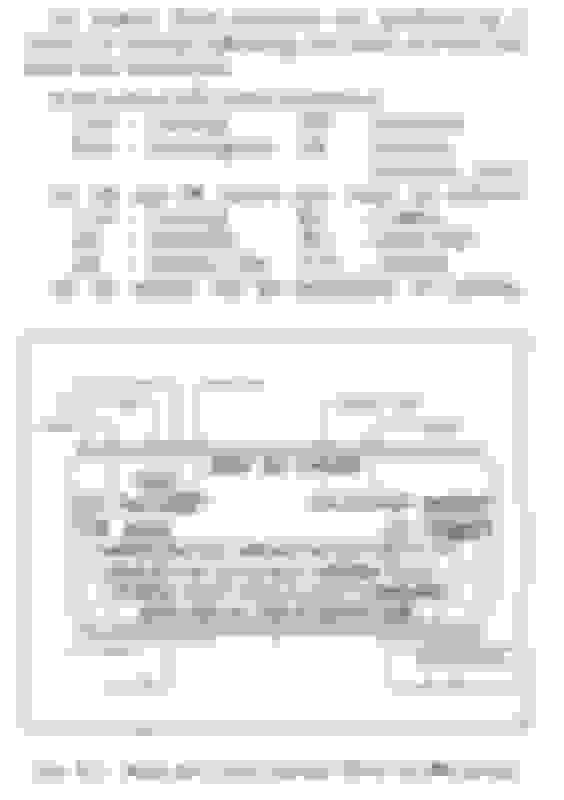 Last edited by onedirtdog; June 29th, 2018 at 09:36 AM. You didn't say it was made in Canada. I'm not sure that makes a difference, but it might as far as codes on the body tag go. The codes on the tag decode as noted above according to the various decoders and references available. No idea what the 2-11-3 means. It looks like a date of some kind, but nothing familiar. There normally is a date code on these tags, but they are usually of the number/letter format, such as 02C, which would indicate third week (C) of February (02). 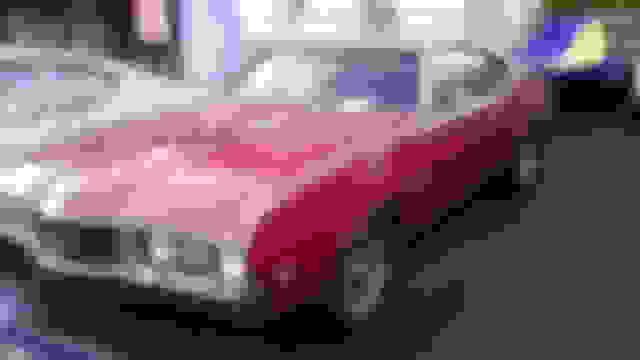 Since this is a '68 model year car, it would have been built in the latter half of 1967 or the first half of 1968, but none of that 2-11-3 code indicates anything obvious about the year being '67 or '68. Last edited by jaunty75; June 29th, 2018 at 09:35 AM. 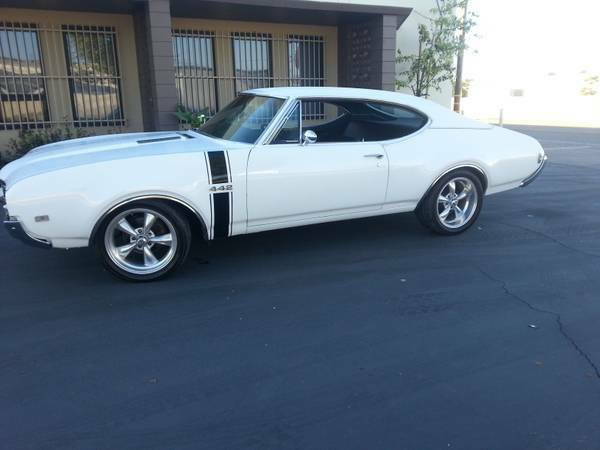 The spoiler isn't factory, they did not offer one until 1969, and it was on the Hurst Olds. I've seen several of these cowl tags here in Canada but the last one was about 5 years ago at my buddy's shop. The VIN will show a 1 as the production plant being Oshawa. 2-11-3 - This looks like a production date issue? It would make more sense if that 3 was an 8 though. Wonder if it's a mistake. PAINT - RPP: Indicates a 2 tone paint job Scarlet Lower, Silver Green Upper. I believe this car was also had a W36 stripe that was coded Silver Green (P). Check the location of the side numerals for location. If they're further back towards the cowl, that would be for the W36 stripe. Thanks for your input Allan, I found it odd that he can't find any trace of Scarlet Red paint on the car even though he stripped it down. I didn't know if Canadian cowl tags were set up different that those in the U.S. The only dark green that they had in '68, was Jade Gold, which may be what he found when stripping it. Onedirtdog, is this the color of green that you found? This is my buddy's '68 painted Jade Gold. It still would not explain why there was no trace of the Scarlet paint on your car, even though it was coded as such. Yes, that is the color, I also found it on the windshield post. PAINT - RPP: Indicates a 2 tone paint job Scarlet Lower, Silver Green Upper. I believe this car was also had a W36 stripe that was coded Silver Green (P). Note on the PPG paint chip sheet in Post #3 that (P) isn't one of the six stripe colors offered. Well I hesitate to suggest it was wheel color. Wheels we're typically the same color as lower body. P could have been special ordered as stripe color don't you think?? What would be interesting is to see where the 442 numeral piercings are on this car. What are the 442 numeral piercings Allan? I will look for them.I still dont get the green! Cars with the W36 side stripe had the 442 numerals placed lower on the body and closer to the leading edge of the door, hence they had different piercings in the fenders in which to locate the 442 numerals. Only cars with the W36 stripe from the factory had the piercings in that location. Look at this pic, and note the location of the numbers in relation to the door. Cars without the W36 stripe will not have the numbers there. Reference this pic to the one that I posted above to see the difference. This is the pic before I started, not sure if these are the original fenders but the 442 is moved back as to indicate the stripe wasn't there originally. I would say not W36 from the factory if these are the original fenders. This car is a total hack job underneath, rust everywhere and tar to cover it up. Where the lower fender attaches in the rear it was cut off and not attached so I do think it was an aftermarket fender, I will look closer tomorrow. Thanks for all the responses this is a great websight. It does look like it may be original fenders, has scab repairs on both just like the rest of the car. I guess that indicates it didnt have the stripe on the side. More evidence of dark green on the hood and still no red. I could also tell where the spoiler was attached that it wasnt factory. I'm wondering if your car wasn't re-bodied and the original cowl tag attached. It's not likely that a car would go through that level of paint change unless it had been a body off restoration at some time. I looked at your picture and would guess you're likely going to see a ton of bondo on the lower front parts of the quarter panels. The profile of the body lines just doesn't look like it lines up right. BTW, whoever did the partial W36 stripe was careful to not extend it to the bottom of the fender. That would have shown how badly the stripe was off from what it should be. Here's an example of Joe P's pet peeve - an incorrectly placed W36 stripe. Note the 442 numeral positions - they line up the same as with your car. W36 stripe should be in the middle of the lower fender. This is an example of a non factory attempt. Im pretty sure it wasnt rebodied Allan, the vin and engine #s match. Besides, I cant imagine anyone putting anything this bad back on the frame. You have a keen eye for detail,(the stripe) thanks. Is there any way the car could have been green? Not with that paint code on the cowl tag. Fisher Body Works wouldn't have made that kind of error on production. Are Canadian paint codes the same as USA? I would think they are. 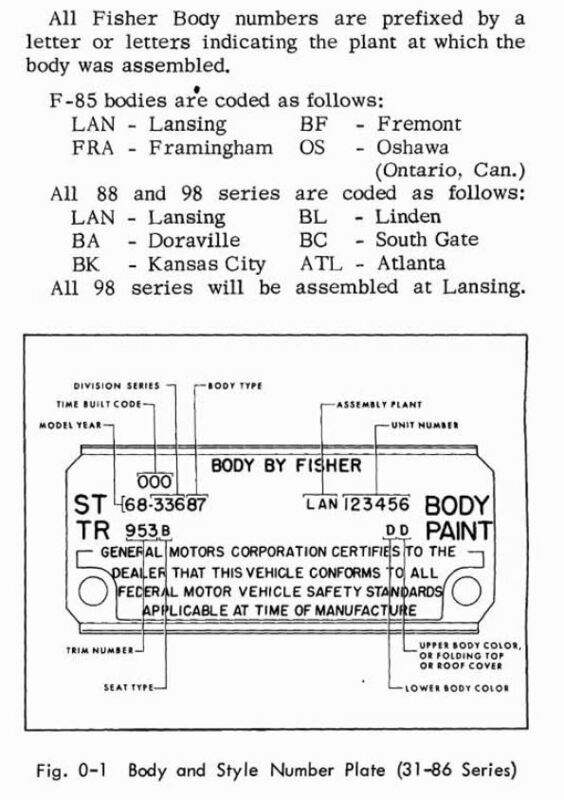 Everything else on the tag (trim codes, model codes) appears to be the same, and the chassis service manual front section, which talks about what's on the tag, mentions the Canadian plant where F-85 styles were built. You would think that, since the manual includes the possibility that the car could be Canadian built, it would point out if there were any differences between the tags on Canadian versus American-built cars. The only thing that looks to be different is the lack of a time-built code and that weird 2-11-3 thing. Here's the relevant page out of the '68 CSM. Last edited by jaunty75; June 30th, 2018 at 12:57 PM. Allan in the pic you posted for the scarlet car is the silver green top paint or vinyl? Since the 442 emblem is further forward is the other paint code letter P the wheel color? Will the car be more valuable if we stick with the original colors or does it matter? Can I add ac without devaluing the car? Lots of questions and I Truely appreciate all the answers. Are there any mods y’all would while it’s all apart? Honestly I don't know if it's paint or vinyl. The picture was just to give an idea of what it would appear as. FYI, the 2 tone cars used exactly the same moldings to divide the upper/lower color as the vinyl tops. I also wondered about whether the extra P would designate wheel color. It very well could, although the wheels were usually painted the same color as lower body. Sticking with original colors is really a decision of the owner. I changed the color of my car slightly from OEM, and IMO it looks better. Since your car has a black interior you can get away with changing it to pretty much whatever you want. As far as valuation, since there were no records kept of how many were produced in what color, I don't think it will hurt you. Only the purists will look at the cowl tag and notice the PNT code. Adding AC is a huge job. Have you researched how many changes are needed for that? I looked at it for my 72 and after all said and done, although AC is nice I opted to not do it. AC will also rob between 5 and 10 hp when it's running. On the short side of things, you'd need to install a compatible ventilation system, vacuum lines, controller, brackets, compressor, condensor, bypass valve, relocate alternator and upgrade to at least 63 amps, heavy duty cooling upgrade, belts, modify the firewall, change heater core, find and install AC vents for the dash etc. There are plenty of period correct options you can add to the car while it's apart, just check the option lists on the 68 Assembly Manual or other reference material. I like things like PW, PDL, PT, Power Disc front brakes, Courtesy light package, tilt steering, rallye pac gauge cluster etc. The 68/69 dashes are somewhat more difficult to work on than later models. One thing you should be aware of, and it's no knock on Olds. These cars just don't have the same valuation as other brands for some reason. You'll likely end up spending more money on your project than the car is worth. I can safely say that I have. I’m bringing this back TTT because of a discussion tonight on Facebook about 68 Canadian cars. 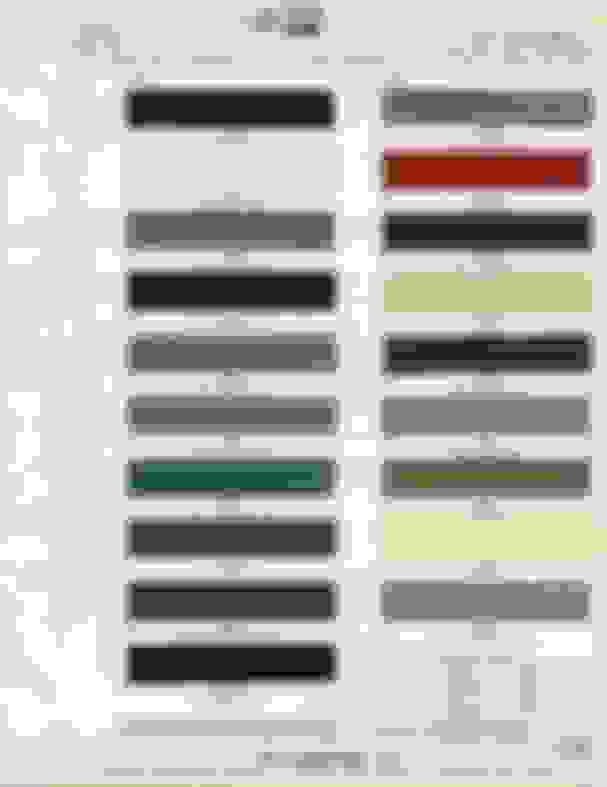 I believe the first letter is the Y70 pinstripe or, if equipped, the W36 stripe color. The second two colors are upper and lower body color. I believe the number sequence is the body build date. First number is the shift (in this case, 3rd) and the second two are the body build date. (November 3, 1967). It would be interesting to see what the GM of Canada docs say. any chance its first repaint/repair was the dark green paint you are seeing & there is light green under it?? Sorry to add nothing to the thread, but Allan's comment here made me laugh. I noticed during stripping of a willow gold Lansing car that there was gloss red metallic paint on the underside of the floorpans under the undercoating. The plate matched the paint on that car, but why red? As for your query; Could the Canadian plant have had a change in orders and switched the colors or bodies without changing the plate? Oldsmobile, unfortunately was very sloppy with their procedures and record keeping. We do not have Marti reports. Hell, when they were still around, they had no records of much of anything. Oldsmobile, unfortunately was very sloppy with their procedures and record keeping. We do not have Marti reports. Hell, when they were still around, they had no records of much of anything. More to the point, the assertion that Olds was "sloppy" with records is pure BS. There were detailed engineering documents and production paper. The fact that it was thrown out has nothing to do with being "sloppy". Olds was in the business of selling new cars and making a profit for the stockholders. It was not in the business of paying to store paper documents from cars sold decades prior. FYI, the only reason these documents survive for Pontiac is because a collector intercepted them before Pontiac was able to throw them away also .